Electronic devices have taken place in our lives these days. Every one wants to be updated with latest gadget whether it is smartphone, laptop, smart watch or any other device. Now a days laptops are an essential gadget. 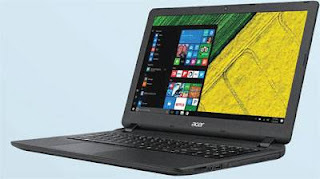 There is a wide variety of options available in laptop so it can be difficult task to choose right one. 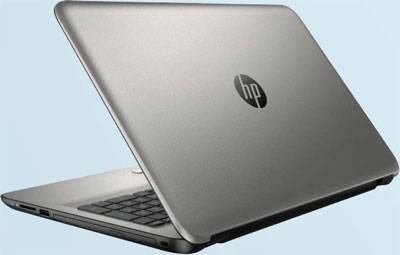 Here is the list of budget friendly laptops available in the market. 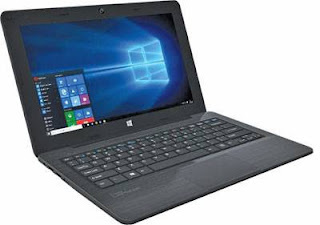 If you want to go for the lowest budget laptop then Micromax Lapbook is the perfect option for you under 10,000 budget. It features 11.6 inch display and have Windows 10 OS also. Micromax Lapbook comes with Intel Atmo processor, 2 GB RAM and 32GB storage with 10 hour battery life. The device have 2 X USB ports, HDMI port, microSD slot, webcam, WiFi, Bluetooth and stereo speakers also. 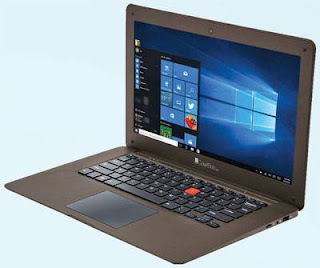 The IBALL Compbook comes with 14 inch display (1366 x 768 pixels). The device is built with Intel Atom processor, 2GB RAM and 32 GB storage. This laptop also supports Windows 10 OS. The device includes 2 X USB 2.0 ports, mini HDMI, microSD slot and 10,000mAh battery which claimed backup of up to 8.5 hours. This device has the widest screen of 15.6 inch display with 1366x768 pixels. Taking about hardware, it comes with quad core AMD A4-6210 processor, 4GB RAM, AMD Radeon R3 graphics, 500GB HDD and 3 cell battery with 5 hours life. It includes 1 x USB 3.0 port, x USB 2.0, HDMI, Ethernet and SD card reader. It also features HD webcam, DVD writer, WiFi, Bluetooth, stereo speaker and built-in microphone. 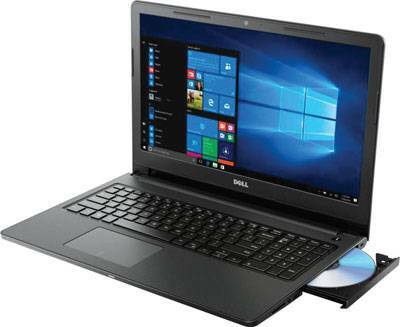 If you want to store lot of data then this could be the ideal one budget friendly laptop for you as it is powered with 1TB hard drive. The device also powered by quad core AMD A8 processor with 4GB RAM and 4 cell battery. The device has 15.6 inch display with 1366x786 pixel resolution. It also runs Windows 10 OS. It has an optical drive, 1xUSB 3.0, 2xUSB 2.0, HDMI, multi card reader and dual speakers. 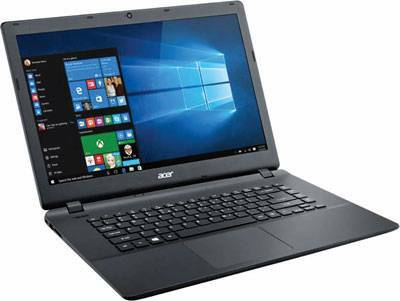 This laptop offers 15.6 inch display with 1366x768 pixel resolution and powered with 6th Gen Intel Core i3 processor. It comes with 4GB DDR4 RAM, 500 GB HDD and 4 cell battery with 6.5 hours back up. It also includes USB 3.0 port, 2x USB 2.0 port, HDMI, SD card reader, optical drive, Windows 10 OS and stereo speakers. This is the powerful computer for multitasking capability with 6GB DDR4 RAM. It comes with the latest AMD APU A9 dual core processor and have 1TB of storage. It comes with 4 cell battery with 5 hours of backup. The device have USB 3.0 port, USB 2.0 port, HDMI, SD card reader, optical drive, 15.6 inch LED display with 1366x768 pixel resolution.